Hotel is rated 3.8 out of 5 by 23. Rated 5 out of 5 by scebriwsky from A game of suspense and mystery For this game I must say it was it was a beautiful game, graphic and soundwise. The environment was extremely realistic- the levels all had shiny, high def surfaces. and some of the outdoor backgrounds were actual photographs of mountains, beautiful. The story is well put together and is suspenseful, and a bit horrifying. The characters' design and appearance was alright, even though they sorta looked like dolls. 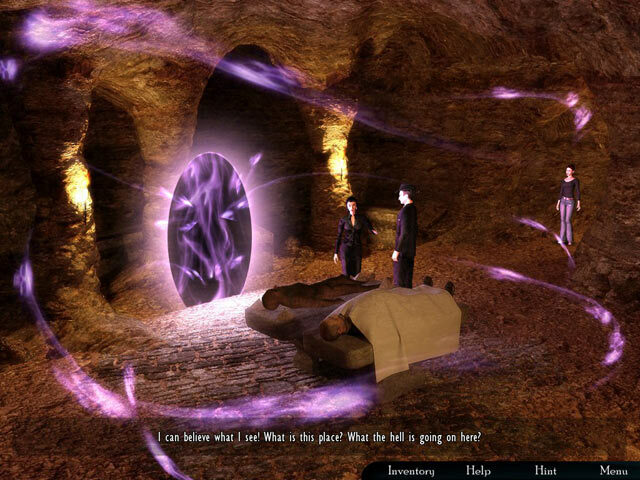 Personally I enjoyed the graphics more than anything, but mystery is also enjoyable. I admired Bridget for her tenacity, and felt like I was actually with her. Rated 5 out of 5 by Rocky_ from loved it! this game really played different from the others. an avatar walks around the entire game, putting you right inside the game. Story line was excellent. 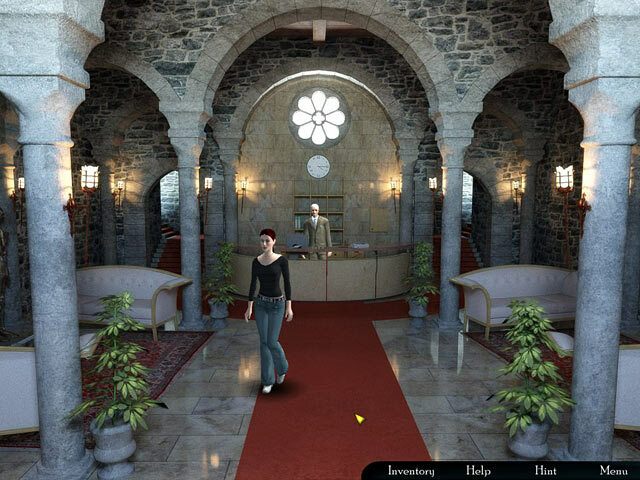 no hidden object screens, which was kind of a nice change. the puzzles weren't too hard, but the hints made you think, as they never told you where to go or what to do. the puzzles had no instructions either. i really loved this game, and will look for others by Cateia Games. Rated 5 out of 5 by Tracy_lynn from Fun. THe.Story.line.was.great.The.Challenges.were.not.too.hard.I.hope.they.make.a.second.one. 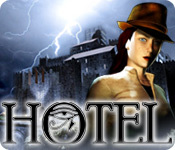 Rated 5 out of 5 by cakesy from hotel This was a challenging and fun game there needs to be more games like this most of these games are just hidden object with no real challenges great game needs a sequel. Rated 5 out of 5 by Glasya from Immersive The story's fantastic - it twists pretty sharply once or twice, which I really appreciated. The heroine's great, with welcome touches of humor and sarcasm. The world is probably my favorite thing about this game. Waiting for email replies was fun, as was the heroine's relationship with her cell phone. Great blending of the castle location and historical elements with the (almost) modern conveniences. The controls take a little getting used to, but after adjusting to them, I love them. Got in the habit of double-checking the hints feature before leaving each room because I'm prone to overlooking tiny-but-critical objects and hate having to backtrack for them. I did check the walkthrough about three times when I got stuck. Probably could've worked through it on my own in time, but it was more fun to keep the pace going. Rated 5 out of 5 by jenevi94 from Awesome This game is awesome. You are on your own to solve the mystery! 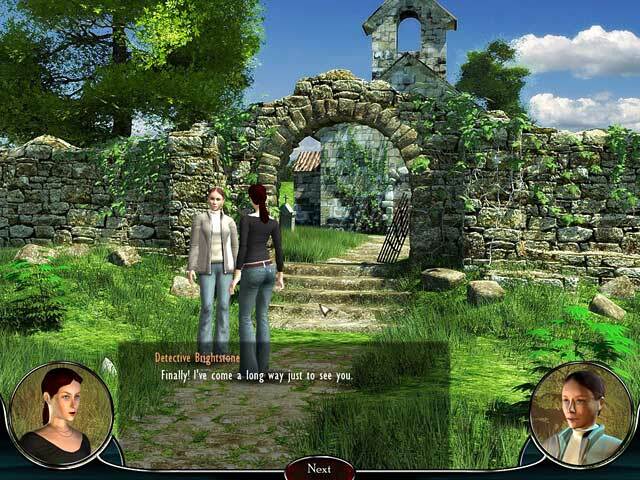 Rated 4 out of 5 by Hookedonbigfish from Good intriguing adventure The plot in this game is that you have to help a detective crack the case and reveal the great mystery that lies beyond the high walls of the hotel and stop the evil that is rising from the grave of King Arthur. It started off quite plausibly, roaming through the rooms and cellars of the hotel but it then drifted off into fantasy several noted characters of history requiring some assistance from our heroine whose humour and some what sarcastic wit added to the thrill of the game. There is quite a bit of conversational dialogue as the game progresses, sometimes I felt it went just a tad overboard and was a little too much but it was needed to add to the understanding of the game. The graphics were quite good, clear and colourful and some of the puzzles were just a bit challenging and needed a bit of nutting out, but were mainly quite good. The hidden objects were not your usual piles of junk but a collection of items needed for the game. A good and interesting change of pace and style. Help Detective Bridget Brightstone crack the case and reveal the great mystery that lies behind high walls of the Bellevue Hotel!